A Flawless Smile Does Not Have to Be a Dream! We live in a world where an attractive smile can have a tremendous positive impact on your life. Crooked, chipped, gapped, discolored teeth can leave you feeling self-conscious and embarrassed with your appearance. A recent study shows that 80% of the people surveyed are unhappy with their smile. If you hide your smile or avoid smiling at all, you may be a candidate for a smile makeover with porcelain veneers. This exciting and popular treatment is virtually painless and give you a new smile that makes you look younger, healthier, and more beautiful. The top Orange County cosmetic dentist and porcelain veneer specialist, Dr. Maryam Horiyat, and her team at Advanced Cosmetic and Laser Dentistry are skilled, trained, and certified to correct these problems and determine which type is best for you. Your journey to sparkling, gorgeous teeth will begin with a consultation with the best Orange County porcelain veneer experts. 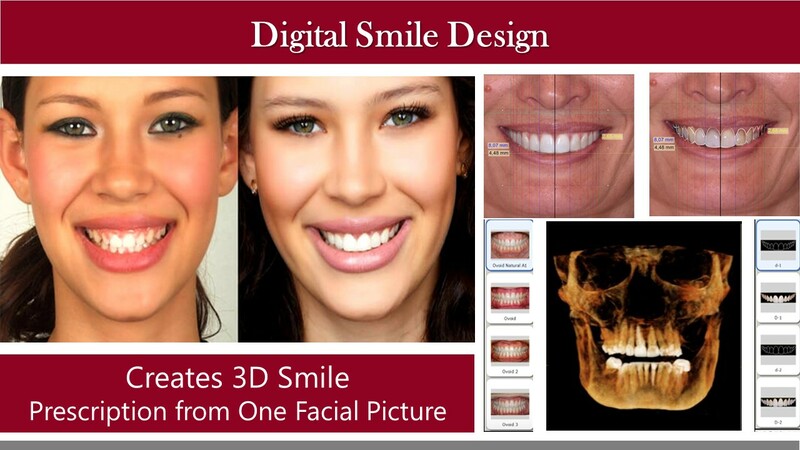 Your goals, preferences and needs will all be considered as we work together to design a smile that flatters your features and overall appearance. In just about few weeks, you can have a completely new and bright smile, or correct that one tooth that always makes you self-conscious. To learn whether porcelain veneers are right for you and to find out about all of the possible options available for you, please call Aria Dental at (949) 364-9600 or of Mission Viejo for an appointment. Porcelain veneers are thin and durable layer of synthetic material (porcelain or composite) that are bonded to the tooth’s surface to improve a range of irregularities or aesthetic problems. A substantial aesthetic effect can be obtained with a veneer and minimal tooth preparation is required. They create an entirely new “face” for your teeth while strengthening them. They essentially resurface the front of your teeth with durable, attractive, and stain resistant material. Benefits of Smile Makeover with Porcelain Veneers? Most people who desire to have an attractive smile are candidates for porcelain veneers. Let Aria Dental’s Cosmetic Dentist, Dr. Maryam Horiyat, show you the power of Porcelain veneers! 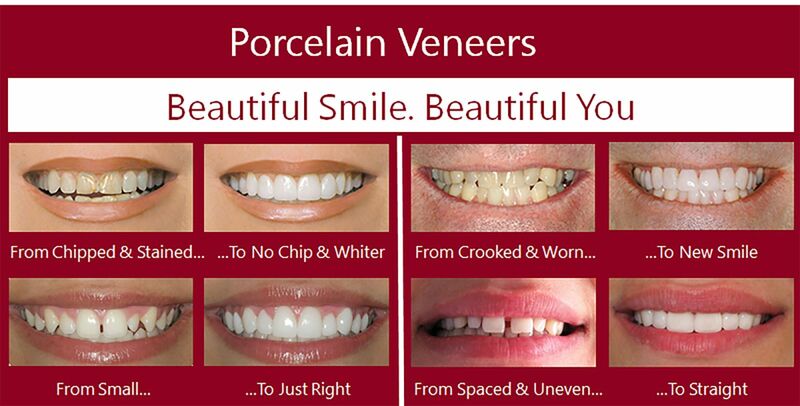 Porcelain veneers are the most versatile and contemporary treatment in cosmetic dentistry. Porcelain veneers have the power to not only cover and restore a tooth in need of repair, but veneers are strong enough to protect your teeth from further harm. As delicately thin as they are, it’s truly impressive how they can withstand the test of time and last for years and years. Porcelain veneers are also highly durable. Studies show that more than 96% of porcelain veneers are still I place after ten years, and up to 83% are still in place after 20 years. 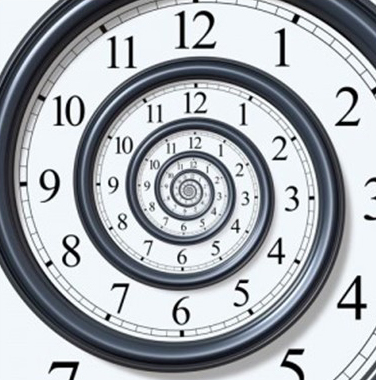 Another obvious advantage of porcelain veneer is their power to reverse the clock. In natural ageing process, your teeth tend to become stained, discolored, worn over time; however, veneers can reverse any affects time has taken on your smile and give you a whiter, younger, healthier, and brighter smile. 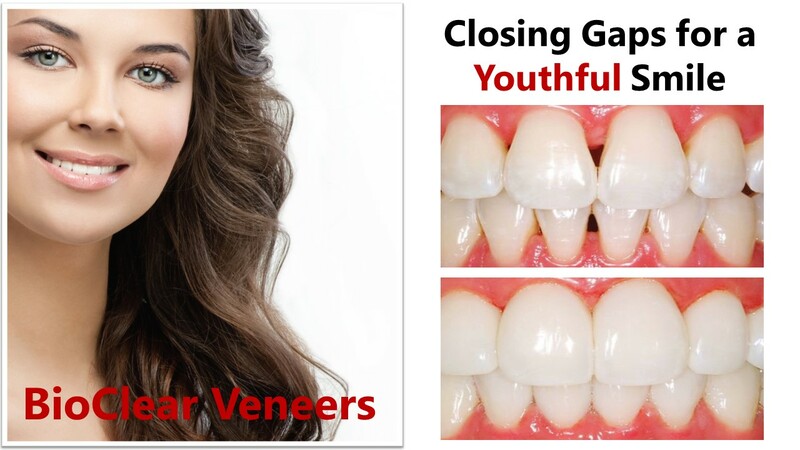 Veneer also can give you an even and balanced smile. With the radiant and beautiful smile that porcelain veneers can give you, you will be the one with all the power…the power to command attention, the power to turn heads, and the power to live with full confidence. If you missed your opportunity as a child to ride the brace train, it is not too late to correct and have beautifully straight teeth. 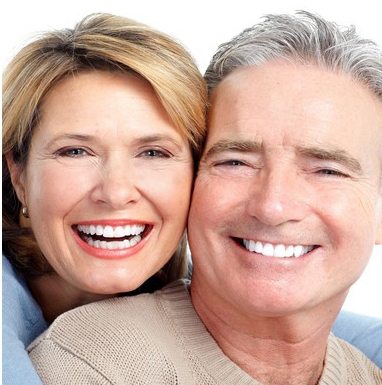 With porcelain veneers, you do not have to endure months and years of metal braces. Your teeth can be shaped, evenly aligned so you can enjoy your smile with no imperfections like gaps, stains, or crooked teeth. Veneers are one of the ways Dr. Horiyat can allow you to have the straight smile you’ve always dreamed of. Now that’s power! Your veneers will be stain-resistant, depending on the quality of porcelain you choose. At Aria Dental, we only offer the highest quality of Porcelain Veneers with the most natural look. That means you can drink coffee and wine or eat dark colored foods and still maintain a flawless smile by taking care for your smile. 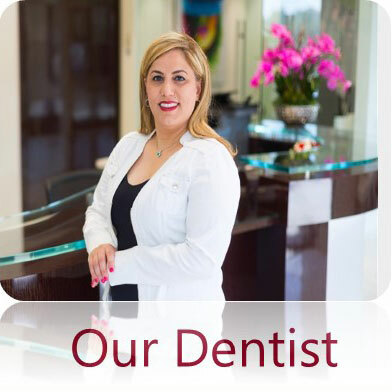 YOUR DENTIST - Does your cosmetic dentist have extensive experience? When choosing a dentist for your veneers, you need to make sure that they are trained and certified in cosmetic dentistry and have extensive experience. At Aria Dental, our cosmetic dentist, Dr. Maryam Horiyat, is trained and certified in cosmetic dentistry and have more than 12 years of experience with 1000s of successful results of smile makeover with porcelain veneers. THE MATERIALS USED FOR YOUR VENEERS - There are a variety of materials that can be used to craft dental veneers. At Aria Dental, we use materials with the highest quality and the highest standard that not only last longest, but also look the most natural. Wear a sport guard during your athletic activities. BioClear Veneers is relatively new products that can be used as an alternative to porcelain veneers and traditional bonding. Dentists use this product to help patients with black triangles along their gum line. Some patients may feel that these small shapes do not bother them, and elect to leave them alone; however, this choice can create a lot more cost in the long run because as the gum recedes, food particles get trapped in the small spaces, which will lead to a greater risk for bad breath, tooth decay, and gum disease that are much more costly to repair. Dr. Horiyat Creates Stunning Veneers that Change Lives. In simple terms, Aria Dental is the home of the “Orange County Best Porcelain Veneers”. Any dentist can offer veneers; a good dentist can produce good result with veneers, but a great cosmetic dentist like Dr. Maryam Horiyat provides dental veneers treatments that literally change lives. The key is training and experience. She has transformed the smiles of thousands of patients since 2006. 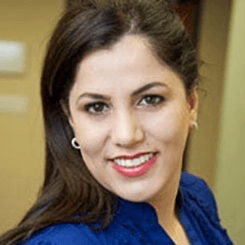 Dr. Maryam Horiyat is certified from American Academy of Cosmetic Dentistry. 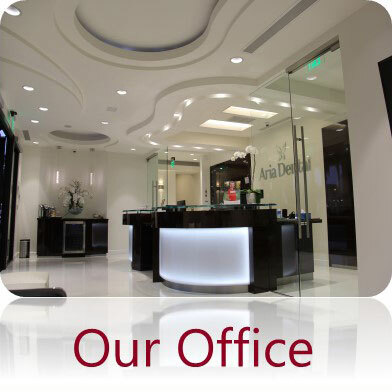 She has outstanding cosmetic eye and extensive experience in placing porcelain veneers. She also has neuromuscular dentistry training to prevent bite problems from causing premature failure of your porcelain veneers. At Aria Dental, we do not offer a simple one-size-fits all treatment; our porcelain veneers are meticulously hand-designed and customized in a way that enhances the natural beauty of your smile and correct the imperfection in your smile. In addition to producing dramatic aesthetic results, our patients’ teeth also function normally and are very strong after their veneer treatment. If you’re looking for a dental treatment that will change your life, then it’s time to talk to us about our dental smile makeovers and porcelain veneers treatments. 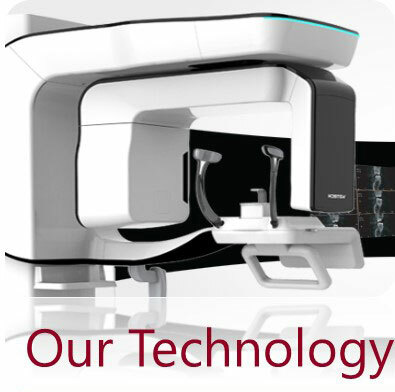 We will take all your concerns and transform your smile.